Strabismus and paediatric ophthalmology. Refractive surgery, cataract surgery and presbyopia. Treatments for glaucoma, keratoconus and retinal disorders. Ageing of the proteins in the crystalline lens. This is the most common cause and occurs naturally between the ages of 60 and 80. 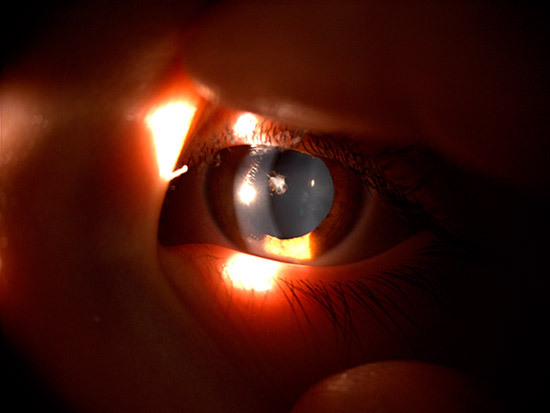 Exposure to ultraviolet radiation may accelerate cataract formation, as well as alcohol consumption and tobacco use. Diabetes can cause a specific type of cataract if glucose levels are not properly controlled. Cataracts may also appear prematurely. Injuries or blows to the eye. Frequent exposure to ultraviolet radiation should be avoided. Protect your eyes with sun glasses. Nuclear cataracts: This is the most common form and usually occurs naturally. The interior fibres of the crystalline lens become opaque. This may cause refraction changes leading to myopia. 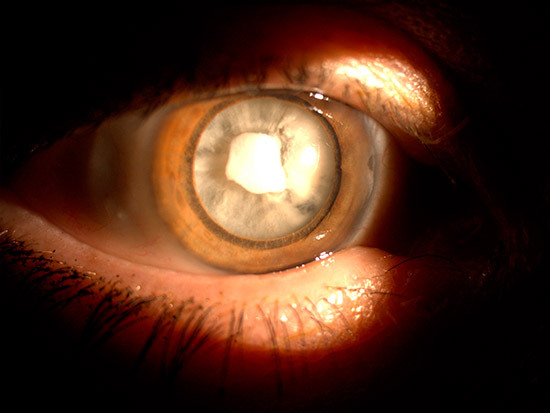 Cortical cataracts: Opaqueness forms in the crystalline lens cortex. This leads to flashes of light, and it develops more quickly than the nuclear form. Posterior subcapsular cataracts: A specific type of cataracts that can appear years after surgery. The posterior capsule supporting the intraocular lens “becomes dirty”. A laser can be used in the doctor’s office, and the problem will not occur again. Congenital cataracts: These appear in newborn babies. It is important to treat this immediately to avoid the risk of the child developing amblyopia. Testing visual acuity: The size of the smallest writing a patient can see is measured. Cataracts lead to poor visual acuity, in particular a loss of image quality. 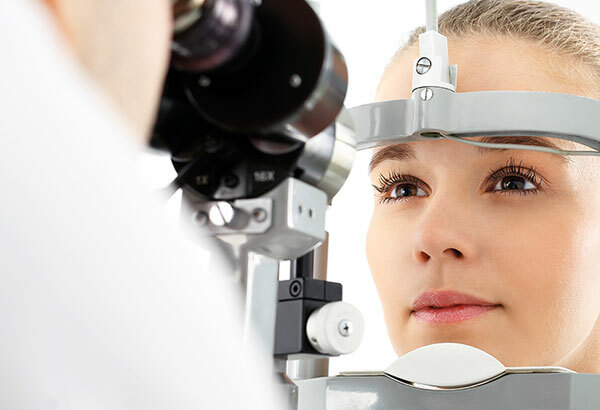 Detection of refractive errors: Cataracts tend to lead to eye myopia, that is, they make your far vision worse and improve your near vision. Examination of the crystalline lens with a slit lamp: Thanks to a slit lamp, ophthalmologists can examine the eye in much more detail, enhancing their view of where the cataract is located and its reach. 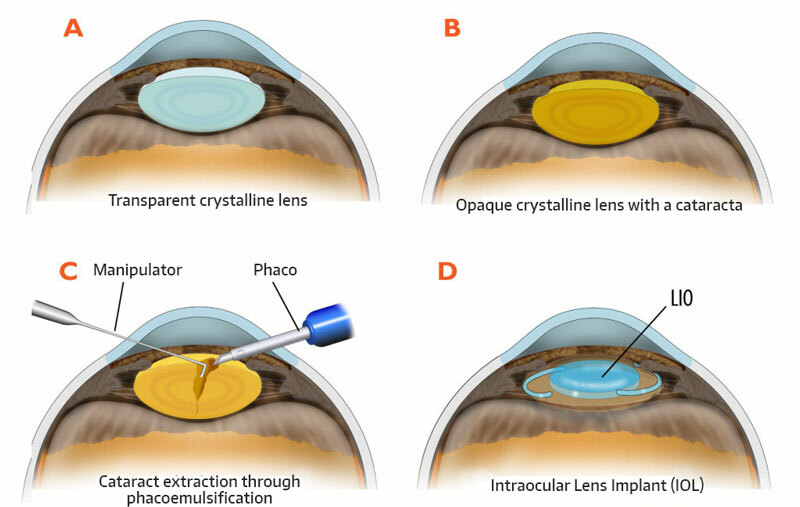 When an ophthalmologist decides that a cataract requires treatment, surgery is required to extract the opaque crystalline lens and substitute it with an artificial transparent crystalline lens (intraocular lens). There are several types of intraocular lens, which correct the patient’s refractive error, and can even correct presbyopia with multi-focal lenses. This video shows how the cataract is extracted from the crystalline lens capsule and how the intraocular lens is placed. Yes, it is now a well-established surgery with years of experience and a success rate higher than 95%. However, it is important to remember that this is not a trivial procedure and it requires correct execution by an experienced surgeon. How long will it take for me to see well again after surgery? Recovery is very fast, but blurred vision is possible in the first few days. Check-ups will monitor normal progress. A gritty feeling, halo vision or glare (especially at night) are also normal, as well as foggy vision, but this tends to disappear after a few days. Will the anaesthesia be compatible with my medication? The anaesthesia used in adults comes in the form of drops (topical), which means that patients do not have to stop taking any medication they need. Can I use the reading glasses I already have? 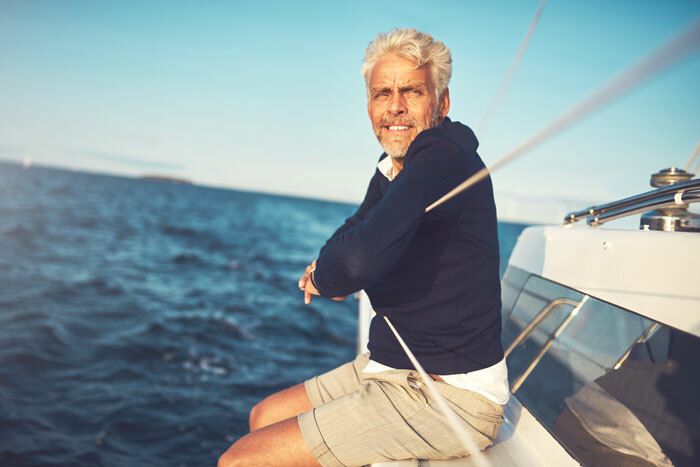 If you have opted for a monofocal intraocular lens implant, you will need glasses for reading, but these will have a new prescription that will be given to you a month after the operation. What warning signs should I look out for after the operation? Problems are very rare, but they might include infection, bleeding, inflammation (pain, reddening, swelling), vision loss, double vision and a high or low eye pressure. With treatment from the right doctor, these problems can generally be treated successfully.